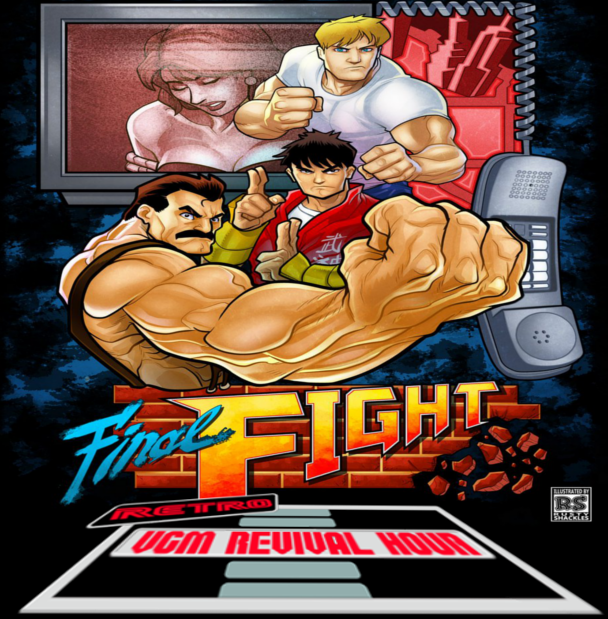 Although no new final fight games seem to be in the near future, and the series will be celebrating it’s 30th anniversary next year, what better way to celebrate one of my favorite beat ‘em up by sharing the Latest Retro VGM Revival Hour Episode focusing entirely on the amazing music of the final fight series. And as an added bonus, A special Tribute Music Video has also been made to further show my love and appreciation to one of my favorite games. so gather your squad and be ready to take on various baddies that stand in your way, because on this day WE TAKE THE FIGHT TO THEM! 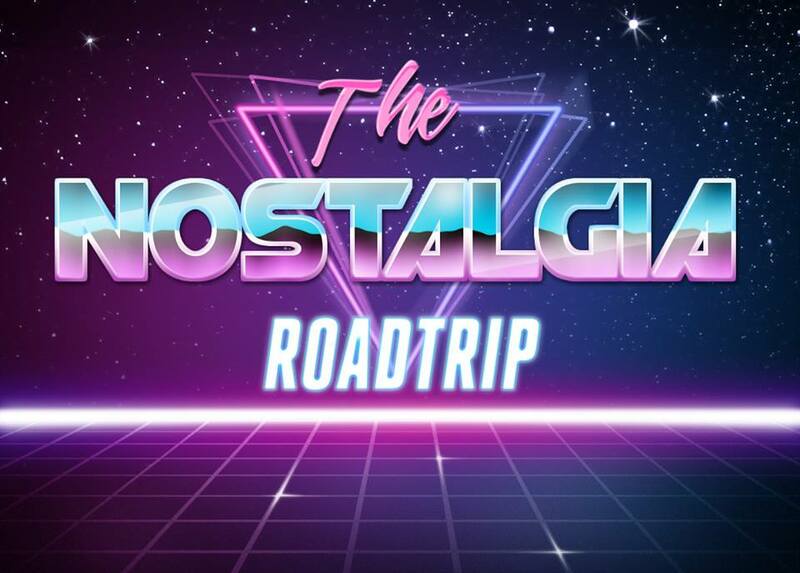 If you like what we offer, please consider contributing to our Patreon, for exclusive rewards and first looks available only for patrons of the Nostalgia Road Trip.